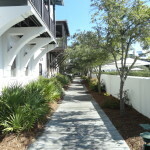 Rosemary Beach has done a fabulous job creating the European atmosphere and incorporating beautiful common areas throughout. 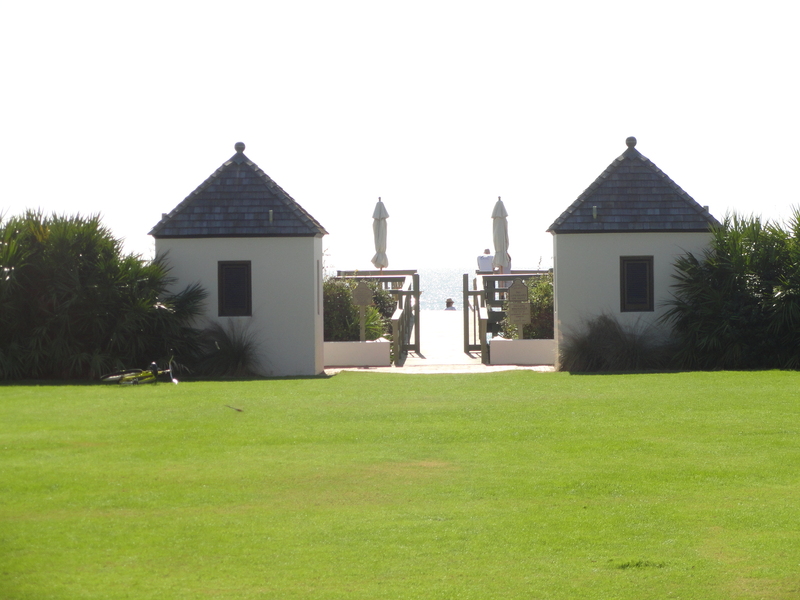 Some of the most obvious common areas are the East and West long greens in the front of Rosemary Beach. 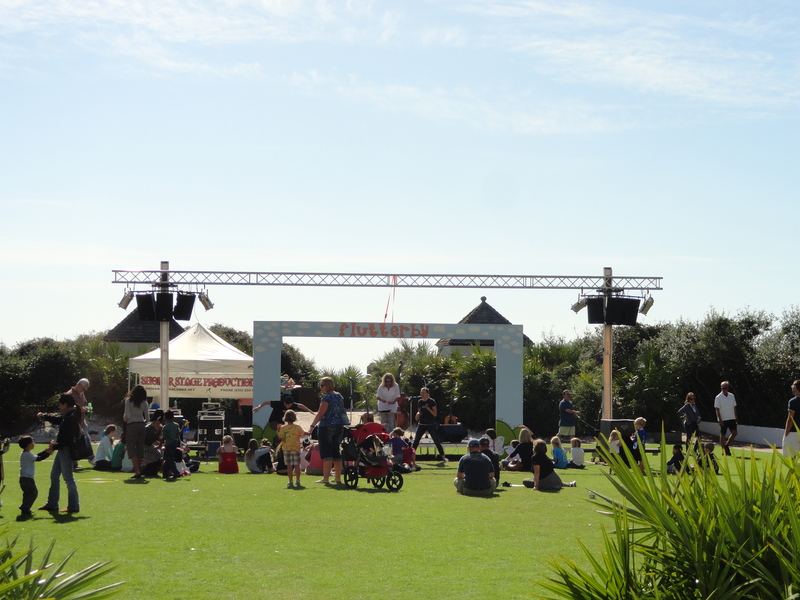 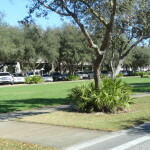 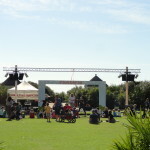 These beautifully manicured lawns offer a great place for festivals, concerts, bocce ball games and many other things. 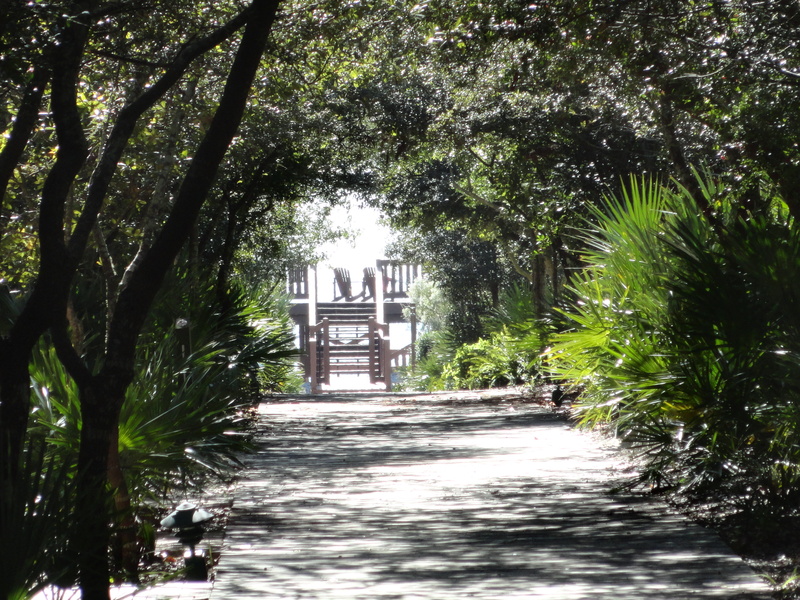 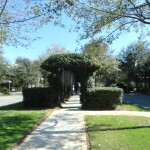 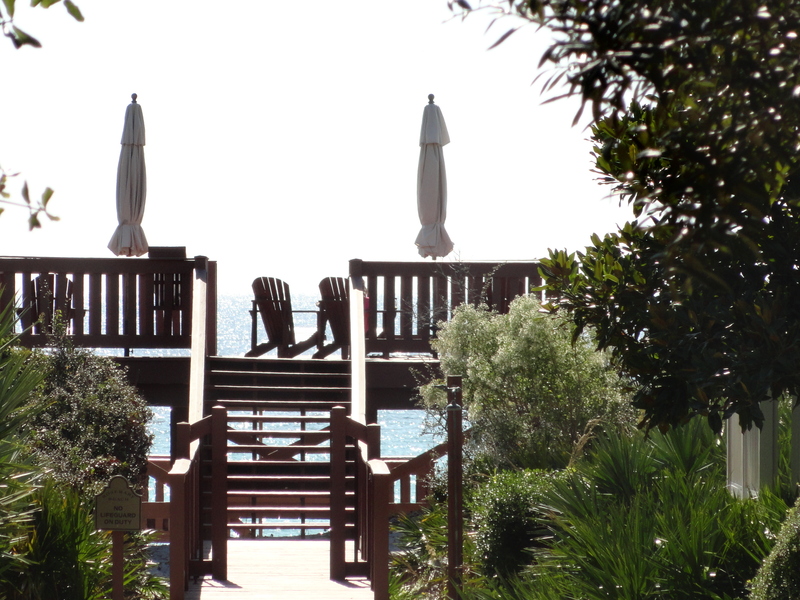 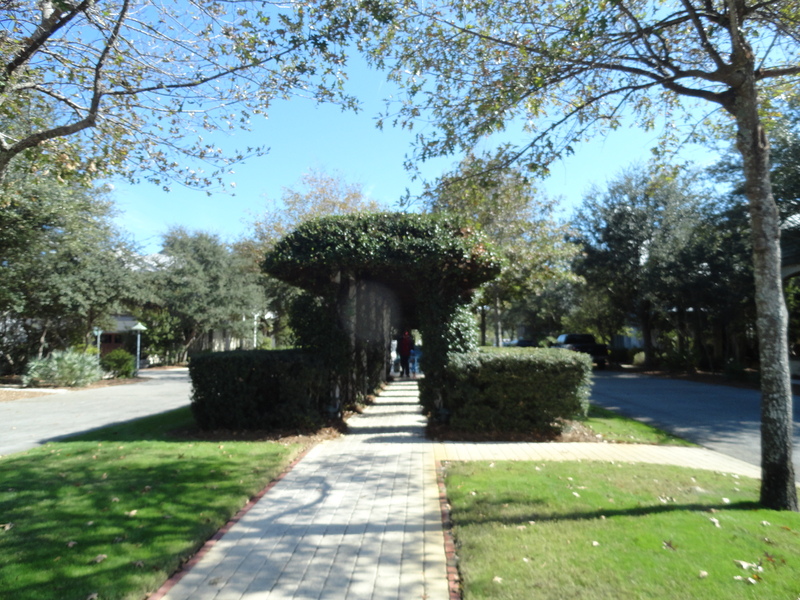 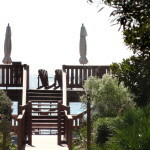 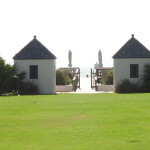 What you don’t always notice in Rosemary Beach are the hidden parks, gardens and boardwalks. 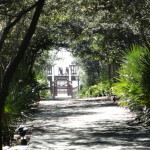 There are little green pocket parks tucked away for an afternoon reading a book or just relaxing. 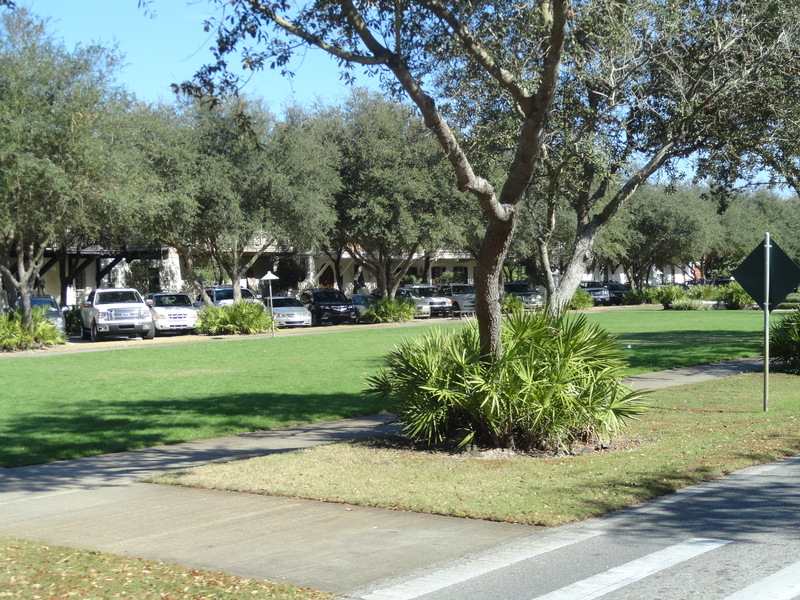 There are a couple of very large Gulf Front greens where families gather before heading to the beach. 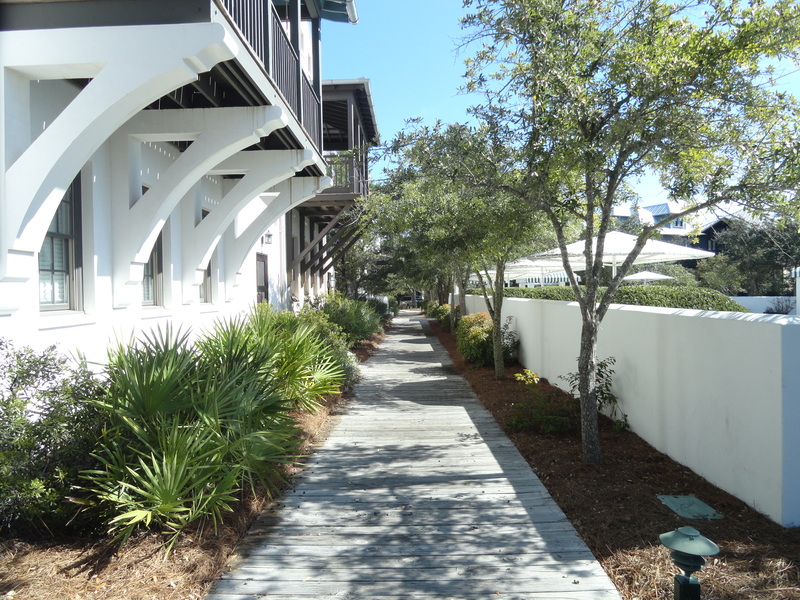 The pedestrian and biking boardwalks wind throughout the community and all lead to the beach walkovers.